Where is MailChimp freddie? 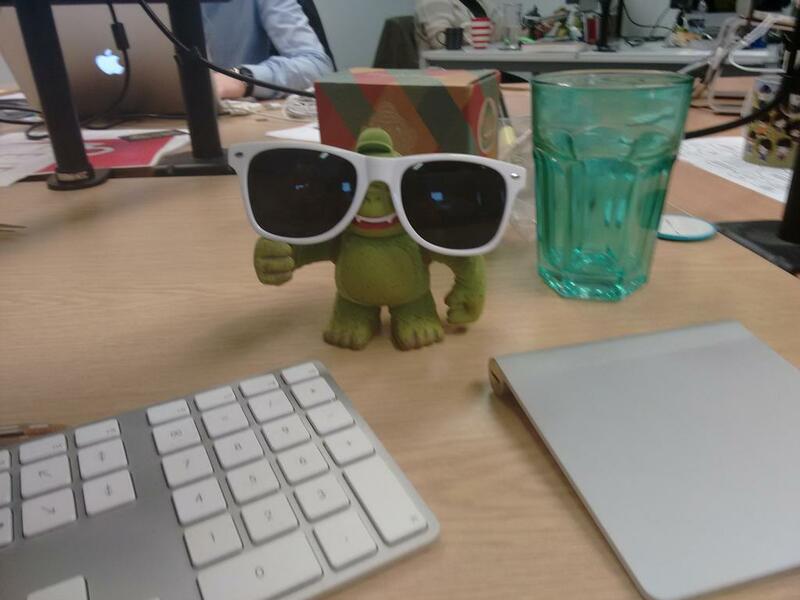 Swampy Freddie is enjoying his new uber sunglasses. #IAmSusceptibleToMarketing - Where is MailChimp freddie?